Carlos Duarte is a stunt performer, fight director and coordinator who has worked on several theatre and independent film projects over the years. Carlos developed the live-action family interactive pirate show, Caribbean Buccaneers (Ocean Adventures). His film credits include: Cassidy Red, Syndicate Smasher, Seal Team and Legion. 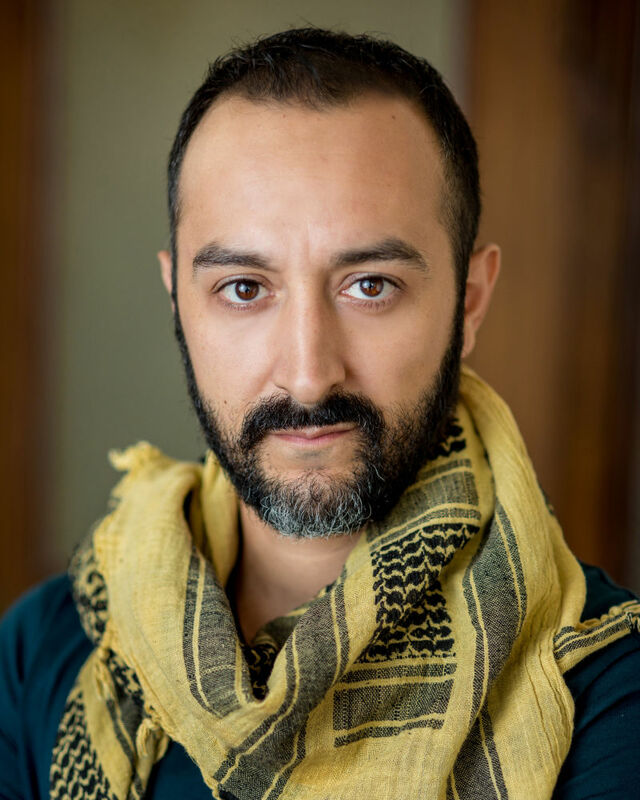 Carlos is a member of the Society of American Fight Directors and Fight Directors Canada, having achieved the level of Advanced Actor Combatant. He is also a member of the Screen Actors Guild-American Federation of Television and Radio Artists.